Like her heroine Justine, Chlo‘ Rayban's journalistic style makes an art out of the hectic and fashionably eccentric. 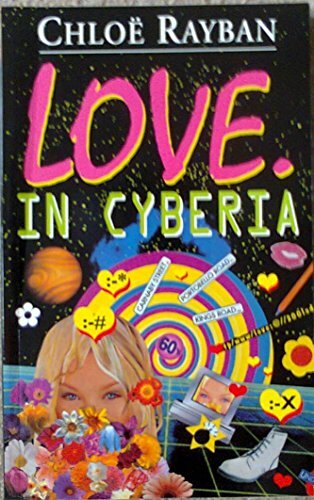 Here, Justine falls for Los and finds herself drawn into the world of computers which becomes the flashily modern excuse for some old-fashioned time travel back to her mother and father's life in the swinging sixties. It is all done with great pace and abandon and a thoroughly up to date use of the internet. My teenage computer expert reader was dismissive of the computer terminology and the story, commenting that they might impress me but... I think it is all part of being stylish for Justine whose continuing adventures are always great fun.